Dive into the world of VR filmmaking, with experts from Mumbai and London, convening at the BFI South Bank to discuss their experience shooting, editing and financing Virtual Reality content. 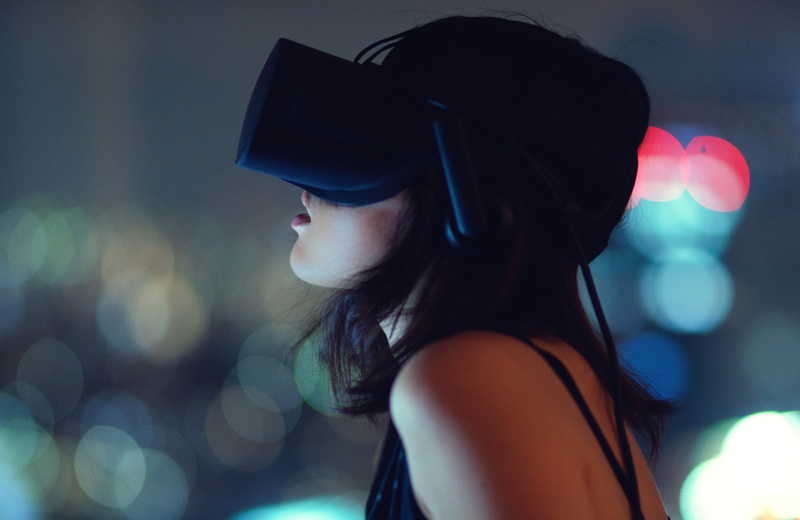 Moving beyond its initial “fad” phase, VR is heading towards mass adoption. Filmmakers are experimenting with new techniques, telling stories and creating experiences in new ways. We are living in a period of cinematic innovation perhaps not seen since the early experiments which led through the films of Georges Méliès and Raja Harishchandra through to the grammatical innovations of Serge Eisenstein and Orson Welles. To accompany its first showcase of Indian and British Asian VR films, LIFF hosts a panel of leading filmmaker from India and the UK. The panel will discuss their work using immersive 360 degree storytelling to drive awareness and change perceptions around themes such as global warming, human trafficking, women’s rights and caste protests. The panel will also discuss the potential of full interactive VR to create new ways of telling stories.